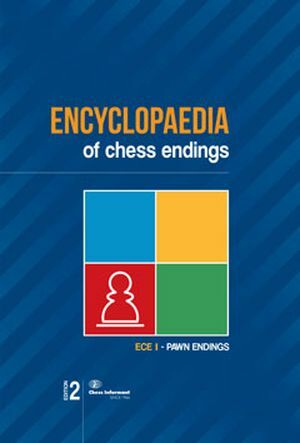 The first edition of Pawn endgames was sold out relatively quickly (10.000 copies!) and since then readers have not been able to get this important edition. 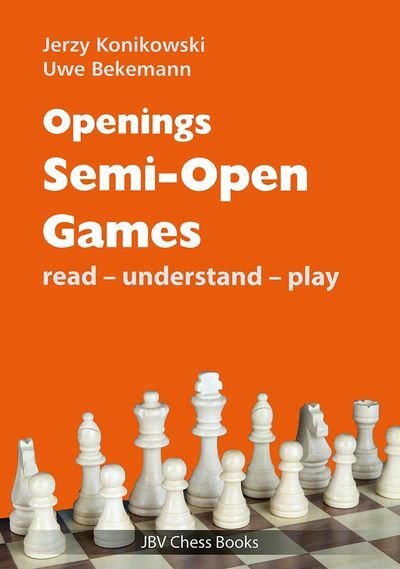 Chess Informant publishing house has decided to cheer up its readers: The second revised edition of PAWN ENDGAMES is finally published! 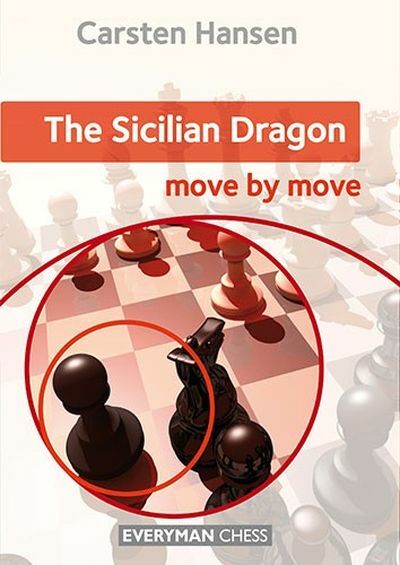 The contributors of the first edition were: (editorial board) GM Aleksandar Matanovic and a large number of eminent contributors: multiple WCC and expert in the endgame Botvinnik Mikail, expert in the endgame Averbakh Yuri, Huebner Robert, Hort Vlastimil, Miles Anthony, Minev Nikola, Parma Bruno, Uhlmann Wolfgang and Unzicker Wolfgang. These names alone are sufficient to assess the true value of this book. 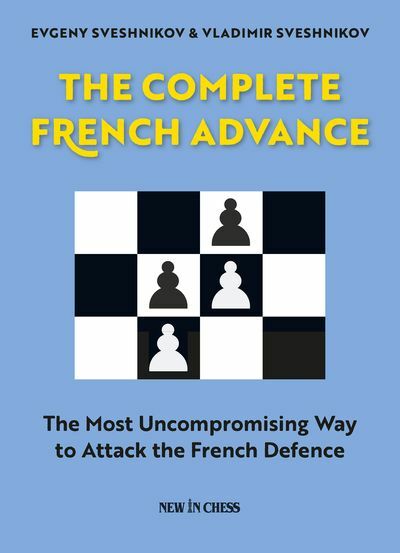 The second edition is not only reprinted but has been considerably revised: about 300 examples have been added from modern practice. Also, some examples that contained errors or omissions have been corrected. The examples are given in Chess Informant’s system and can be easily found. All the examples are annotated according to Chess Informant’s system. In the future we expect the second edition of Rook endgames to be published, so that readers will be able to get all 5 volumes of this famous work.